If you’re looking for a junk removal Gloucester service that offers the best rates and the best service, look no further. 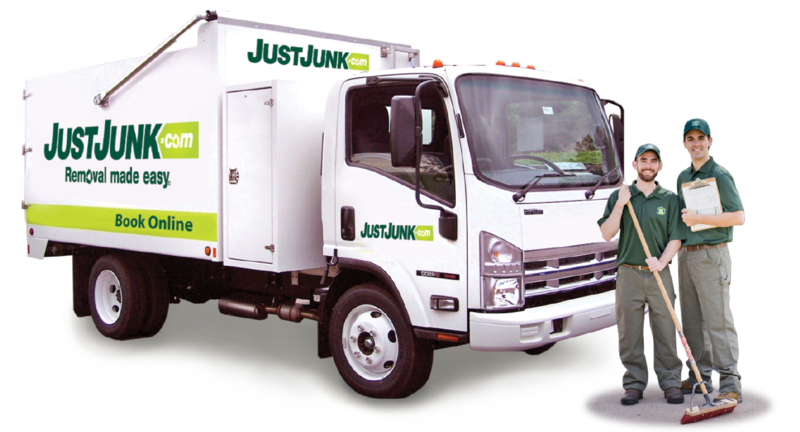 JUSTJUNK offers an all-inclusive service! 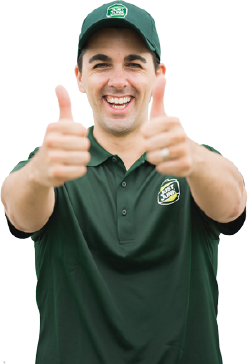 Our great staff will arrive at your property, ready to remove any of your junk from anywhere. Whether in the attic, basement, garage or shed, the junk removal Gloucester team is ready to take care of your request! 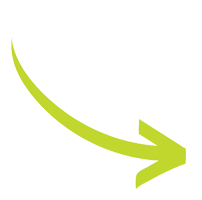 Simply point to your request and we will be pleased to do all the lifting and loading for you. The JUSTJUNK junk removal Gloucester difference is also reflected in our unique pricing structure. We will come to your property and provide a free, on-site estimate at no obligation. This enables us to determine the exact amount of space your junk removal request will occupy in our clean and convenient removal truck. By basing your quote on volume, the junk removal Gloucester team is able to provide you with the fairest and most accurate cost. When compared with disposal bins, dumpsters, roll off bins, mini bins or roll off containers, the JUSTJUNK difference is obvious. The uniformed junk removal Gloucester professionals do all the lifting and loading for you, including a sweep-up of the area after the removal. In addition, our clean and convenient junk removal truck will never damage your driveway. See more reasons why we are superior to dumpsters and bins. JUSTJUNK is committed to the local environment and community. That is why every load that is collected in the junk truck is sorted by the junk removal Gloucester team. By adhering to this practice, we have successfully diverted up to 60% of all junk away from landfills by sending recyclables to the proper facility and donating items in good and working condition to local charities such as The Salvation Army or Habitat for Humanity. If you want to make an appointment with the award-winning junk removal Gloucester service that comes with JUSTJUNK, you can book online or, call 1-888-586-5888 and talk with a call centre representative.